Cigar smoking tends to lend itself to moments of calm, allowing you to sit back in a chair, as the luxurious smoke swirls around you, and have a good think about things. If you’re a fan of Cuban cigars, you may have thought about where they come from and how they have gained such a good reputation. With a long and complex past, we delve into the fascinating history behind Cuba’s cigar industry. As their name may suggest, Cuban cigars are made using tobacco leaves that are grown and treated in Cuba. 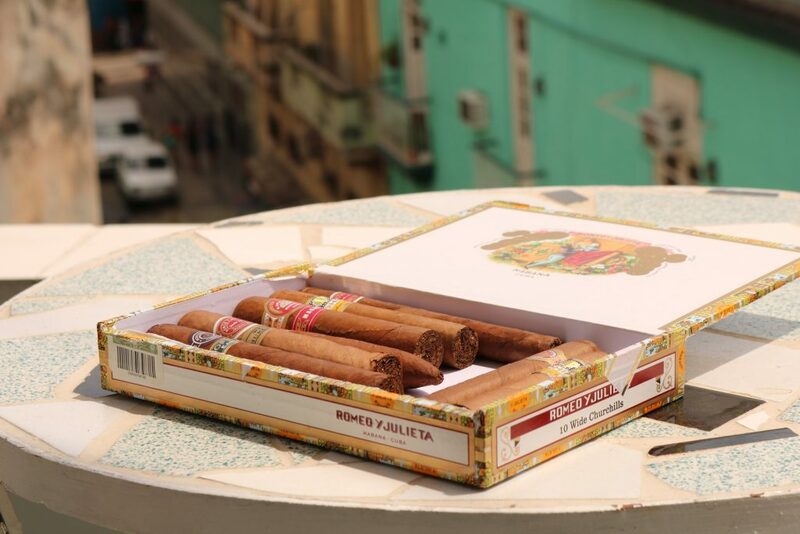 The filler, binder and wrapper tobaccos may come from different areas of the island, but all of the tobacco used in a Cuban smoke will be from the country. 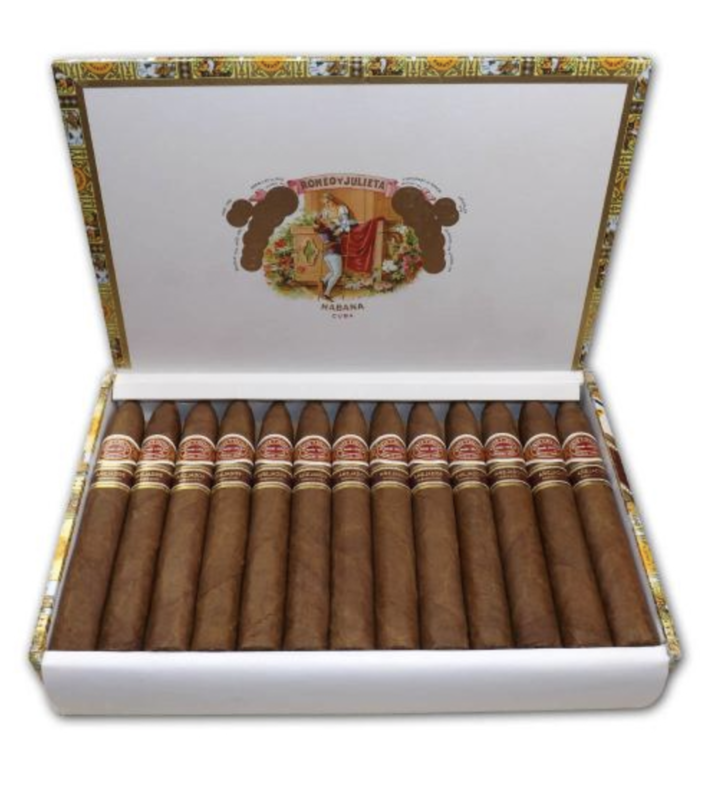 Cuban cigars are often considered to be of supreme quality. 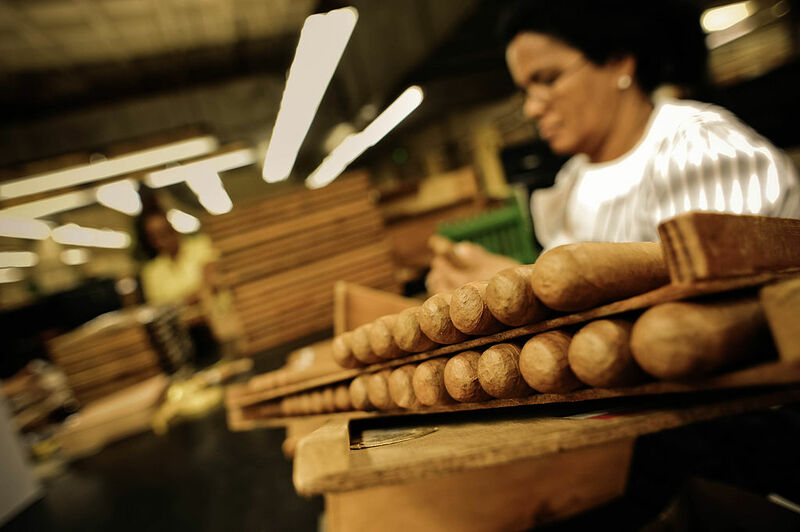 While the excellent growing conditions from Cuba’s climate certainly help, one of the main reasons for this quality is the exceptional skill and standards of the ‘Torcedors’, the highly-regarded, skilled cigar rollers in Cuban factories. Renowned both in Cuba and by cigar lovers around the world, many Cuban cigars are rolled by hand using impressive techniques. This is certainly the case with top brands such as Montecristo, Cohiba and Partagas, to name a few. 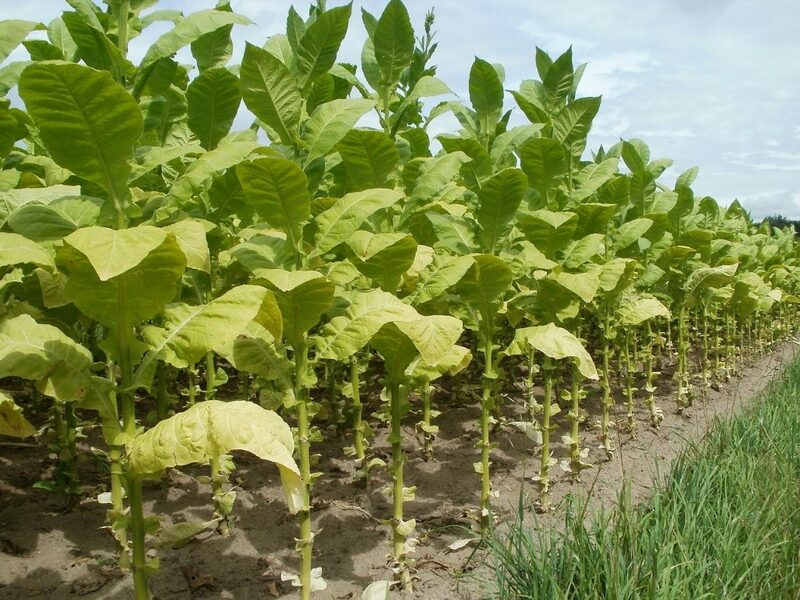 When Did Tobacco Start Growing in Cuba? While there is no set date that tobacco growing in Cuba can be pinpointed to, it is believed that the tobacco plant arrived in the country from South America between the period of 2,000 and 3,000 B.C. In Cuba, this new plant was named ‘cohiba’; a name that remains significant today with the Cohiba cigars brand. When tobacco first arrived in Cuba, it was primarily used for medicinal purposes, as well as being incorporated into religious ceremonies or social gatherings. It was later planted as an agricultural crop for more widespread use. While the introduction of tobacco to Europe is credited to Christopher Columbus’ expedition to the Americas, it was his ventures to Cuba that led to the specific introduction of cigars. Although tobacco was grown in other South American countries, including the Dominican Republic, the 1492 journey discovered early examples of cigars being smoked in Cuba. Dried and twisted tobacco leaves were rolled up inside palm leaves to act as a cigar. From there it didn’t take long for the rest of the world to get a taste for this new pastime; Spain quickly became the leading country of tobacco smokers before it spread across Europe, Persia, Russia, Turkey and Japan! The Spanish were the most involved with the development of tobacco. Spanish colonies in South America began cultivating tobacco crops in 1531, and by 1542 they had established the first cigar factory in Cuba. As tobacco and smoking grew in popularity across the world, a number of prohibitions and bans fell into place. One of the most renowned moves was the royal monopoly which was put into place by King Phillip V of Spain in 1717. Known as the Tobacco Monopoly, restrictions were put on trading tobacco, with all tobacco products sent through Spanish ports. This was only lifted 100 years later, and free trade between Cuba and the rest of the world was finally allowed. Before this, tobacco leaves grown in Cuba would be sent over to Spain. Cigar factories constructed in Spain would then be responsible for rolling the leaves into cigars. However, around the 1800s it was discovered that rolling the cigars before they are shipped across the world massively increased their longevity, and thus increased the number of cigars able to be sold. In response to this, factories started to be built in Cuba. By 1859, over 10,000 tobacco plantations could be found in Cuba, with 1,300 factories in the capital. The 1800s was the booming, golden age for Cuban cigars, with many of the main brands, who still produce cigars today, establishing their businesses during this time. In this period, big names in the cigar industry such as Partagas, Romeo y Julieta, H. Upmann and Punch cigars all opened their doors. Unlike many other crop harvesting jobs at this time, tobacco plantations did not use slaves, as the tobacco plant leaves were considered too fragile. Plantation owners believed that only a free man would be able to take enough pride in the position to handle the leaves with the gentle touch they require. Instead, immigrants from the Canary Islands were brought in to work the fields. Cigar smoking was now gaining in traction, and by the early 20th century the cigar business was a highly valued worldwide industry, with far more people smoking cigars than cigarettes. The popularity of cigars took a dip in the 1920s for a few reasons. Firstly was the growing interest in cigarettes. They had been smoked by the G.I.s during the First World War, as access to tobacco become a little more limited, and there was less room to carry a cigar. Marketing campaigns for cigarettes also made them look like a more desirable and fashionable smoke, so by the mid-1920s, they had become the primary form of tobacco in the United States. Another reason for the decrease in interest in cigars was the introduction of machine-made cigars. While most Cuban cigars are still rolled by hand today, other cigar producers began to utilise machines to roll cigars quicker. Machines were used for cigar production particularly during the Great Depression. However, many cigar aficionados believe that cigars that have not been rolled by hand are of an inferior quality. These changes in the cigar industry as a whole, as well as financial difficulties, turned more people towards other tobacco products, such as cigarettes. A major change in proceedings for the Cuban cigar industry came with the rise of Fidel Castro. By 1960, Castro took control of the industry, nationalising all of the factories and their brands. 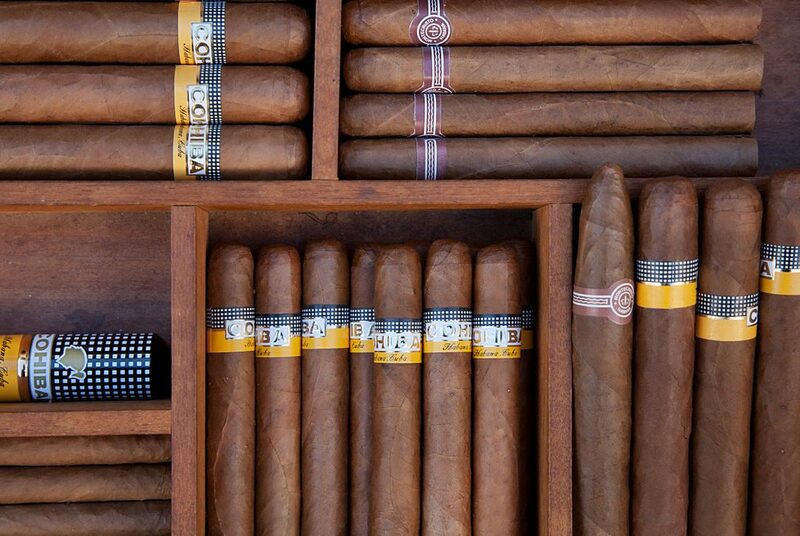 At this time, Cohiba became the first national company, and it remains Cuba’s biggest cigar brand to this day. However, many of the leading figures in the cigar industry prior to this point found themselves in exile, and many moved to neighbouring countries to start up rival businesses to continue their passion for tobacco production. The 1962 trade embargo between Cuba and the US further gave power to Cuban cigar rivals, as cigar makers in the States were forced to locate tobacco from other sources, such as the Dominican Republic, Puerto Rico and Colombia. To this day, the Cuban government holds control over the cigar industry in the country. Government control ensures a level of quality across all cigars produced in Cuba, and regulations and labelling make it easier to detect fakes. 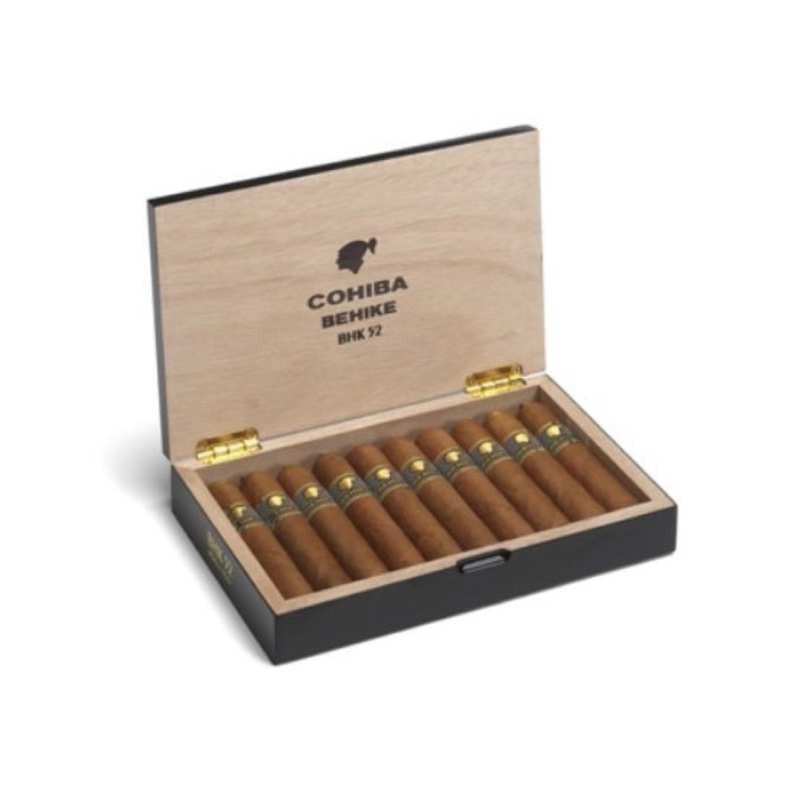 Cohiba Behike 52 are rolled with the finest Volado, Seco, and Ligero leaves as well as the rare Medio Tiempo leaves, which are the top leaves on the sun-grown tobacco plant. The original Behike goes down in cigar circles as being one of the greatest Cuban cigars ever made, and the new variation follows the same meticulous principles. The Romeo y Julieta Piramide Anejados is the first release of the ‘Anejados Series’. Cuban brands began creating cigars in brand new and unique sizes in preparation for the American market to open again after the Cuban trade embargo. The Habanos bureau decided to age the cigars for 5-8 years in optimal conditions before releasing them as ‘Anejados’ editions across the globe. A truly luxurious smoke. This entry was posted in Cigar History, Cuban Cigars, The Cigar Blog, Tobacco History and tagged Cigar History, Cuba, Cuban Cigars, history, tobacco history. Interesting article. I only wish it was a bit longer… like a book.